Georgia Tech is committed to building a community of students and faculty and staff who demonstrate passion, diligence creativity and innovation. Our Admissions Committee asks that you write an essay not Just to assess your writing ability, but in hopes we ll learn more about you as an individual. With that in mind, respond to ONE of the following topic. Essay Writing Hint. Select and respond to ONE of the following topics: 1. Please expand upon an aspect (s)of your academic or extra-curricular background that you feel is especially important to you and that will help us to get to know you as a person. 2. 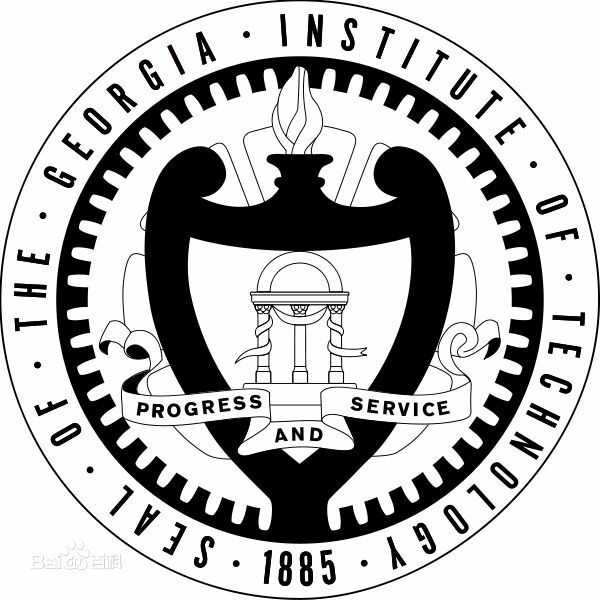 Georgia Tech is proud to draw students from around the United States and countries throughout the world. This unique compilation of academic interests, personal backgrounds, and various life experiences creates an exciting and inspiring educational mix. Given your personal background, what would you hope to learn and contribute through becoming part of this sort of campus community?